Zimbabwe's ruling party and the main opposition group both declared Thursday that they won the presidential election ahead of the imminent announcement of the result, reflecting a bitter rivalry exacerbated by violence that left six dead in the capital. 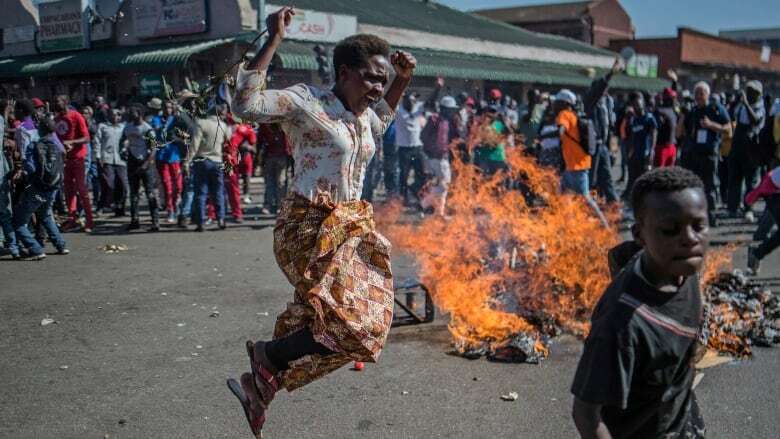 Six people were killed when police and army fired live rounds to disperse a protest Wednesday by opposition supporters in the capital of Harare, police reported. In addition, 14 were injured and 18 arrested at the offices of the main opposition party, said police. The Zimbabwe Electoral Commission said it will start announcing results of the presidential election at 10 p.m. local time (4 p.m. ET). By law, the commission has five days from Monday's vote to deliver the final tally. It has sometimes given conflicting statements about when it is releasing information. International election observers urged the commission to reveal the presidential results as soon as possible, saying delays will increase speculation about vote rigging. Meanwhile, a spokesperson said the main opposition candidate, Nelson Chamisa, was being investigated by police for allegedly inciting violence. 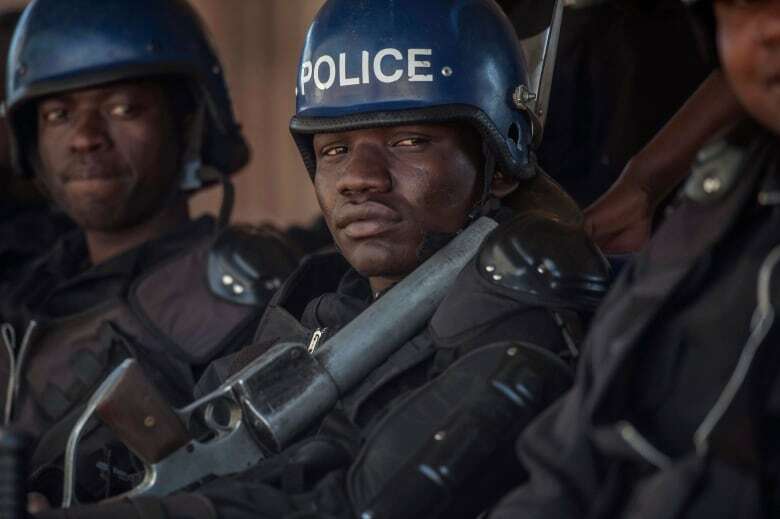 Chamisa, opposition politician Tendai Biti and several others are suspected of the crimes of "possession of dangerous weapons" and "public violence," according to a copy of a search warrant seen by The Associated Press. The authenticity of the warrant was confirmed by Kumbirai Mafunda, a spokesperson for Zimbabwe Lawyers for Human Rights. 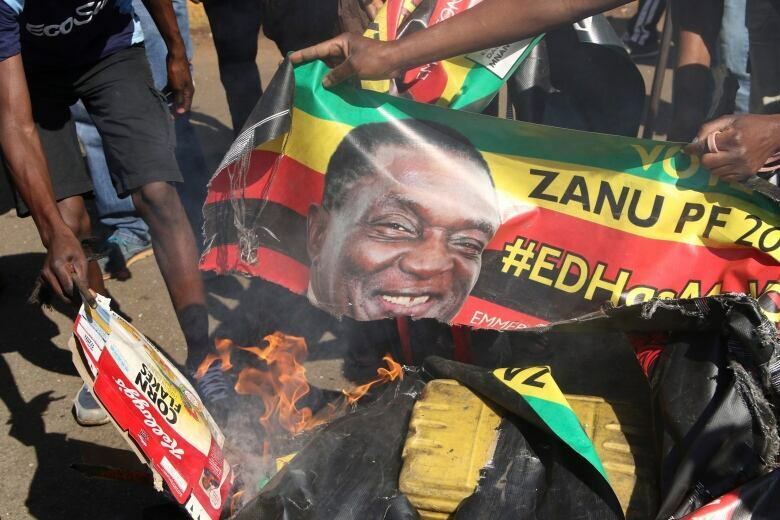 President Emmerson Mnangagwa and the ruling ZANU-PF party have accused the opposition of inciting the deadly violence. The opposition, human rights activists and international election observers condemned the "excessive" force used to crush the protests and appealed to all sides to exercise restraint. Opposition demonstrations broke out after electoral officials said the ruling party had won a parliamentary majority in the elections, and Paul Mangwana, a ZANU-PF spokesperson, said at a news conference that he anticipated similar success in the presidential race. Elsewhere in Harare, Chamisa said he was confident that his Movement for Democratic change party would be forming the next government. As the rival camps sparred over the election outcome, they also appealed for calm amid a fog of conflicting accounts. Mnangagwa said his government was in touch with Chamisa in an attempt to ease the tensions, though the opposition leader said he had not received any communication. A credible vote is crucial to the lifting of international sanctions imposed on Zimbabwe so that its collapsed economy can recover. Elections under Mugabe's 37-year rule were marked by violence and intimidation against the opposition, as well as numerous allegations of fraud. Mnangagwa, who is close to the military, called for an "independent investigation" into the violence in Harare, saying those responsible "should be identified and brought to justice." 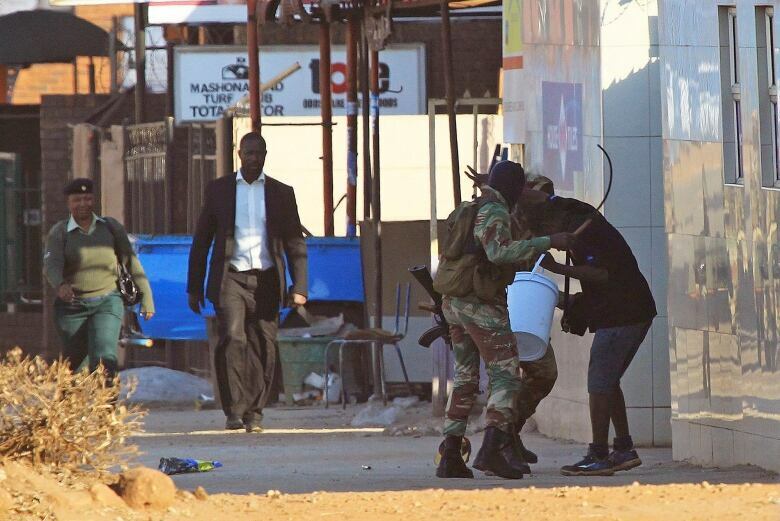 The military deployment was the first time that soldiers had appeared in the streets of the capital since Mugabe's resignation in November after a military takeover. At that time, thousands of jubilant residents welcomed the soldiers as liberators. Some Harare residents, standing amid the shattered windows of the violence, expressed frustration and exhaustion. "We are a peaceful nation," said 29-year-old Sifas Gavanga. "We don't deserve the death we saw." Can the man they call 'The Crocodile' be a leader for all of Zimbabwe — not just for the ruling party?